The kids trapped in HorrorLand thought they had reason enough to panic. That was before they reached Panic Park – a perilous place that makes HorrorLand look like HappyLand. Now they must find a way to end this terrifying journey once and for all. 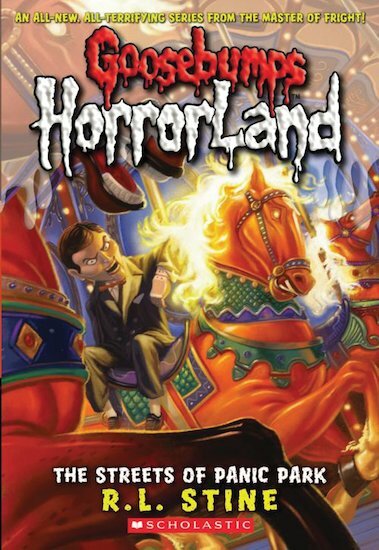 All of HorrorLand’s shocking secrets will finally be revealed – but can the kids ever make it out alive?